Debt investments offer guaranteed returns, while equity investments offer higher reward and risk. While both debt and equity investments can deliver good returns, they have differences with which you should be aware. Debt investments, such as bonds and mortgages, specify fixed payments, including interest, to the investor. Equity investments, such as stock, are securities that come with a "claim" on the earnings and/or assets of the corporation. Common stock, as traded on the New York or other stock exchanges, is the most popular equity investment. Debt and equity investments come with different historical returns and risk levels. Debt investments tend to be less risky than equity investments but usually offer a lower but more consistent return. They are less volatile than common stocks, with fewer highs and lows than the stock market. The bond and mortgage market historically experiences fewer price changes, for better or worse, than stocks. Also, should a corporation be liquidated, bondholders are paid first. Mortgage investments, like other debt instruments, come with stated interest rates and are backed up by real estate collateral. Fortunes can be made or lost with equity investments. 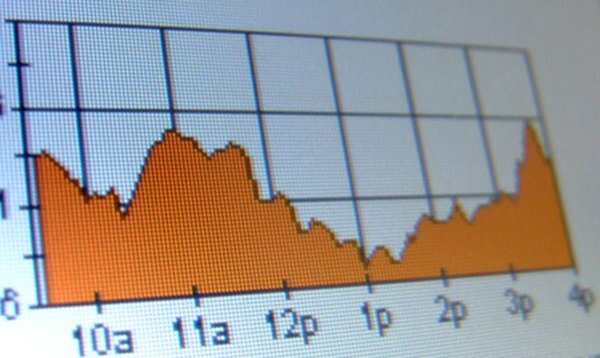 Any stock market can be volatile, with rapid changes in share values. Often, these wide price swings are not based on the solidity of the organization backing them up but by political, social or governmental issues in the home country of the corporation. Equity investments are a classic example of taking on higher risk of loss in return for potentially higher reward. Debt instruments, whatever they may be called, are corporate borrowing. Instead of procuring a straight commercial bank loan, the organization "borrows" from a variety of investors. This is why debt instruments, such as bonds, come with a stated interest rate, as a loan would. Equity investments offer an ownership position in the company. Owning stock makes the investor an owner of the organization. The percentage of ownership depends on the number of shares owned as compared with the total number of shares issued by the corporation. Depending on your investment goals, these differences may strongly influence your preferences. All investments come with risk. However, debt instruments offer less risk than equity investments. Your investing targets may favor equity investments, if you're seeking striking growth or profit potential. Conversely, you might focus on debt instruments when you prefer consistent income and less risk. Tailor your investment actions to match your objectives and risk tolerance. TechDreams.org: What Is the Difference Between Debt and Equity Investments? Investopedia: What Is the Difference Between the Bond Market and the Stock Market? What Are Secured Investment Accounts?